HUDSON, MA (January 31st, 2019) – At NAB 2019, Facilis (Booth SL6321), a leading international supplier of cost-effective, high performance shared storage solutions for collaborative media production networks will debut significant new products further raising the price-performance bar for content creators and media organizations. 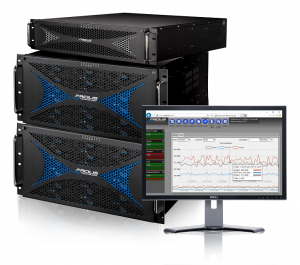 The latest shipping version of the Facilis Shared Storage (7.2) will be on display alongside several new version 8 features currently in development. Read the full news release here.